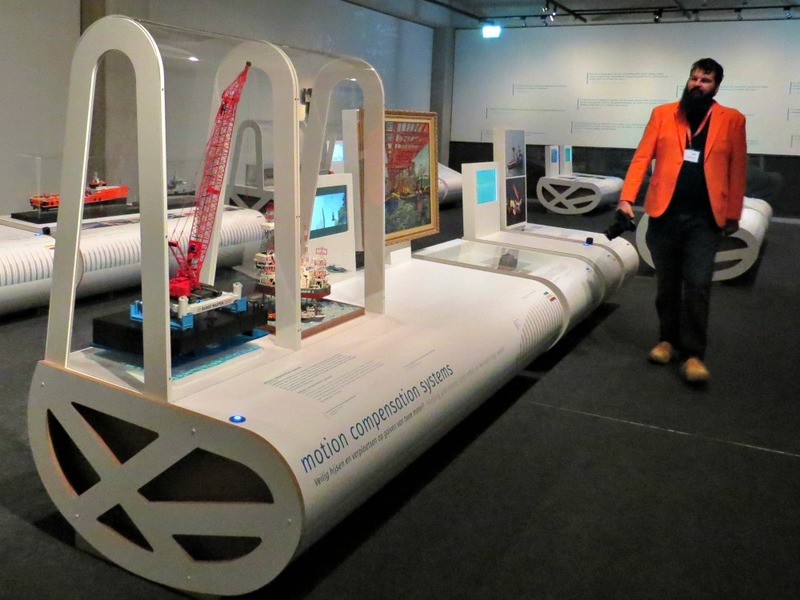 What's new on Around Amsterdam? There is a lot to be seen around Amsterdam. 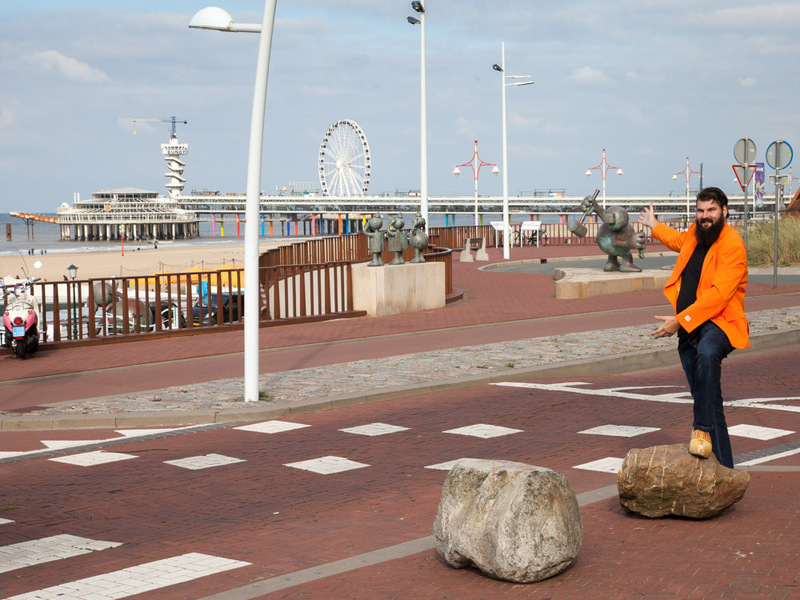 Small as the country, there are many sites in the Netherlands to explore. 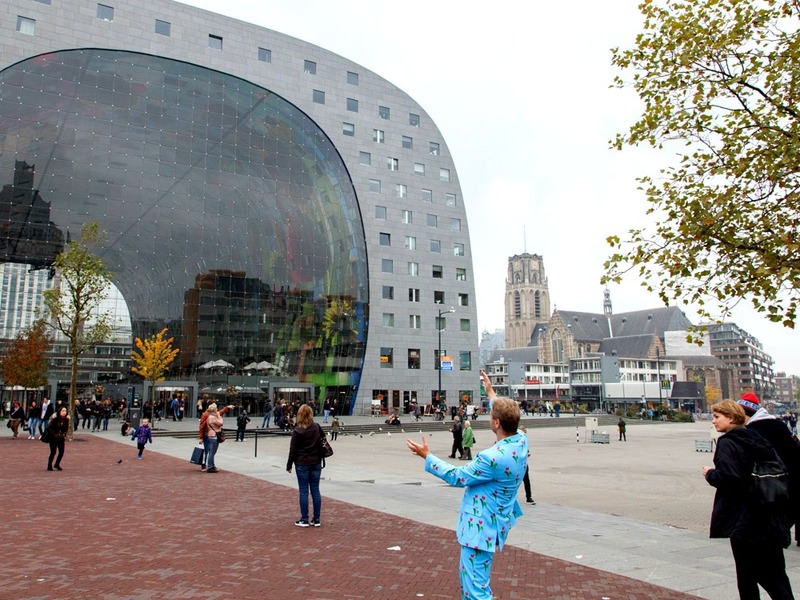 Around Amsterdam will be constantly updated with new articles. This page will keep you informed about the newest additions. You can also subscribe to the site via RSS by using the orange buttons. he area of Kaag en Braassem in Holland has everything you expect. Cheese, Farm fields, Lakes, and Cows. 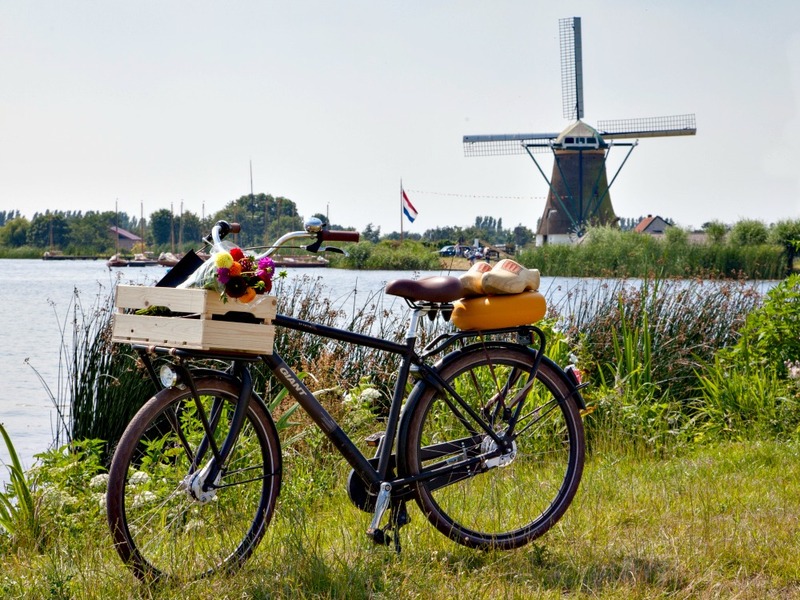 Take the Dutch Windmill Bike Tour. 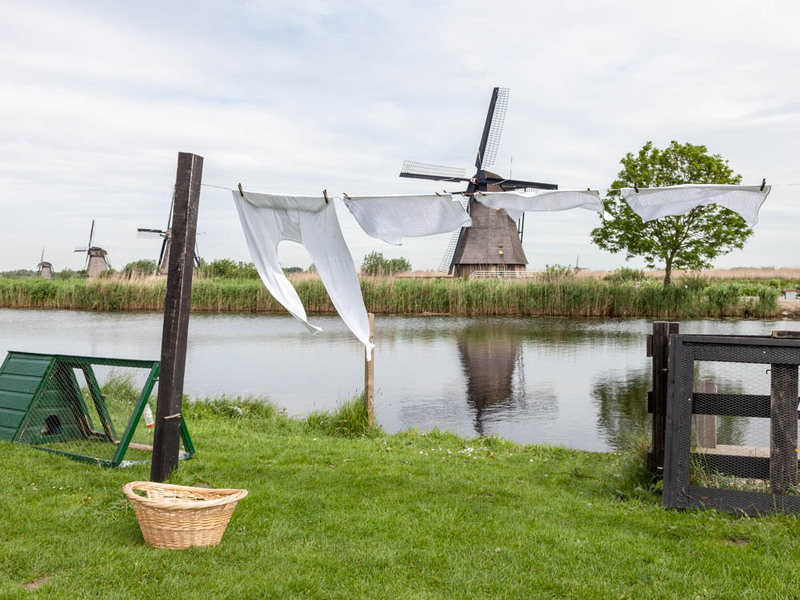 Continue reading "Take the Dutch Windmill Bike Tour in Kaag en Braassem in Holland"
Continue reading "Visit Kinderdijk Windmill village to learn about Dutch Water management"
You are in Holland and you want to visit some Windmills? Let us show you the best places, and tell you what you can expect when you visit them. 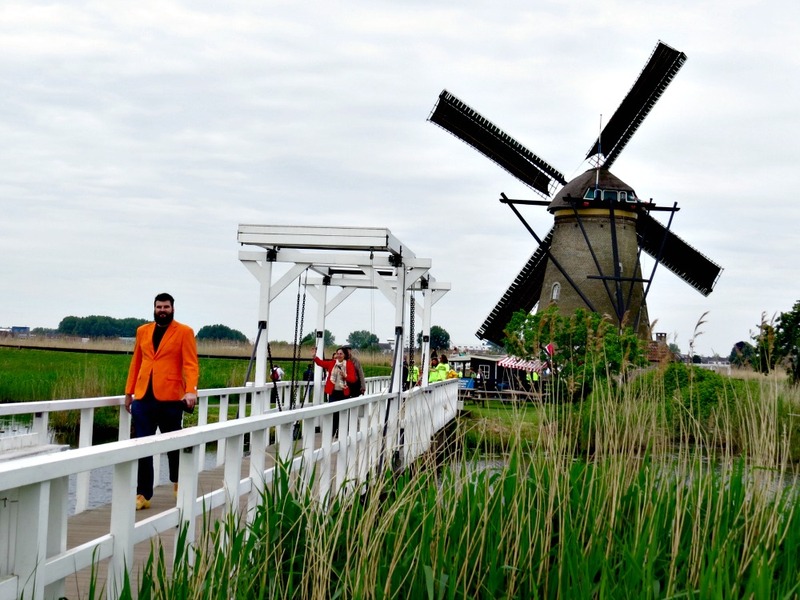 Continue reading "Visit the Windmills of Holland - Let us show you the best places"
Spring in the Netherlands means colored fields as far as the eye can see. 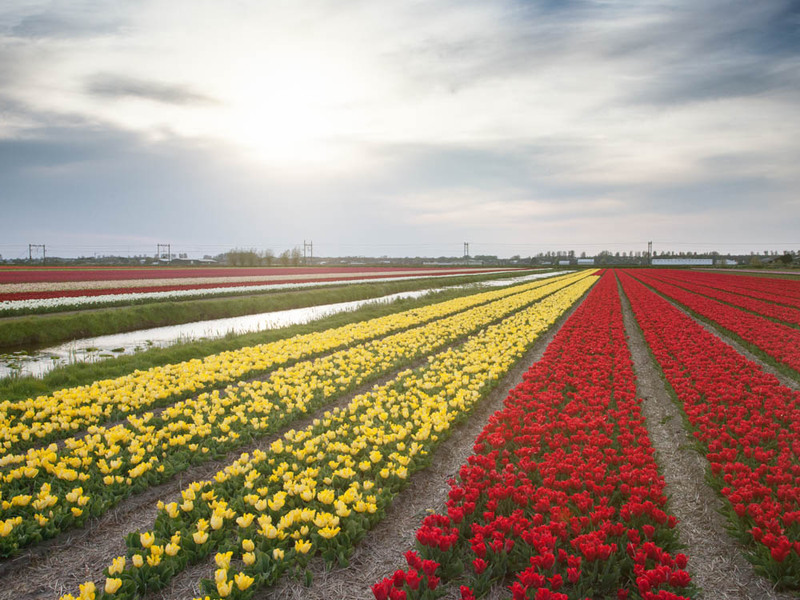 The tulip fields can be reached within an hour from Amsterdam. Come and explore! Continue reading "Tulip fields near Amsterdam - When and where to find them"
Many say they created the foundation of the USA. But before the Mayflower , they stayed in the city of Leyden. 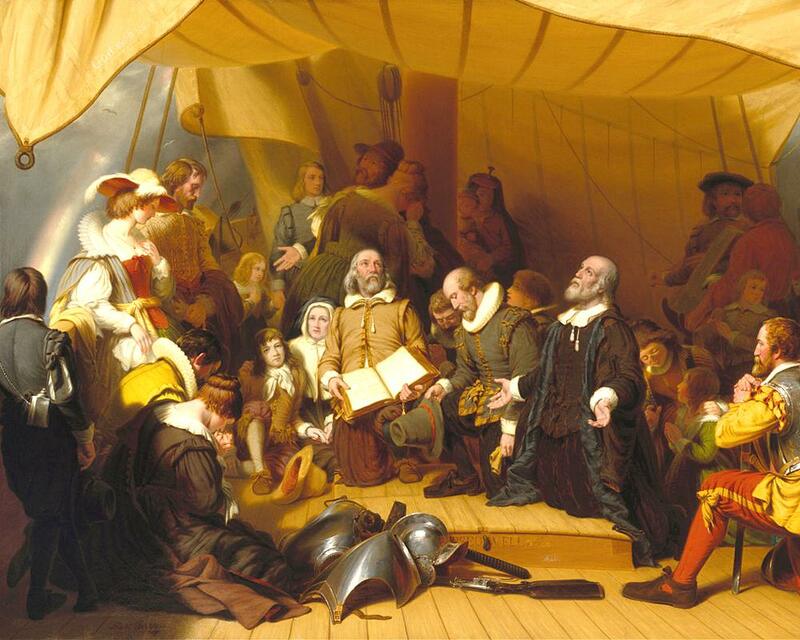 Why were the Pilgrim Fathers in Leiden, and what did they do there? 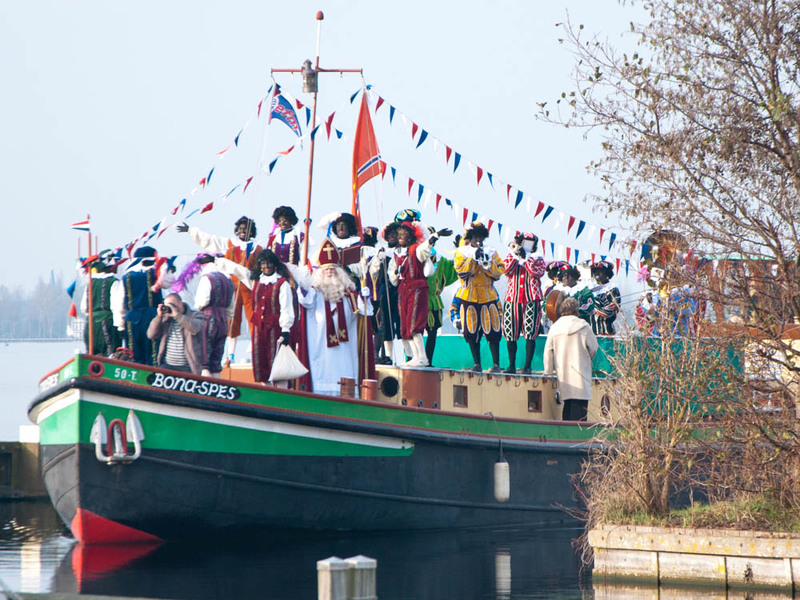 Continue reading "Before the mayflower, Pilgrims in Leyden"
How to celebrate Sinterklaas like the Dutch! He brings gifts for the children, has a big white beard and red robes. Its not Santa Claus, but the person that Santa is based on. Sinterklaas! Read how to celebrate Sinterklaas with us. 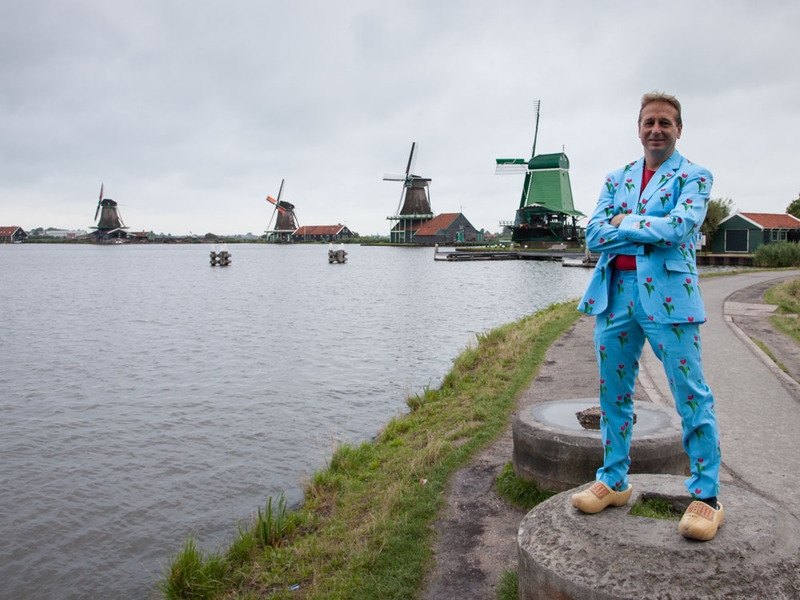 Continue reading "How to celebrate Sinterklaas like the Dutch!" 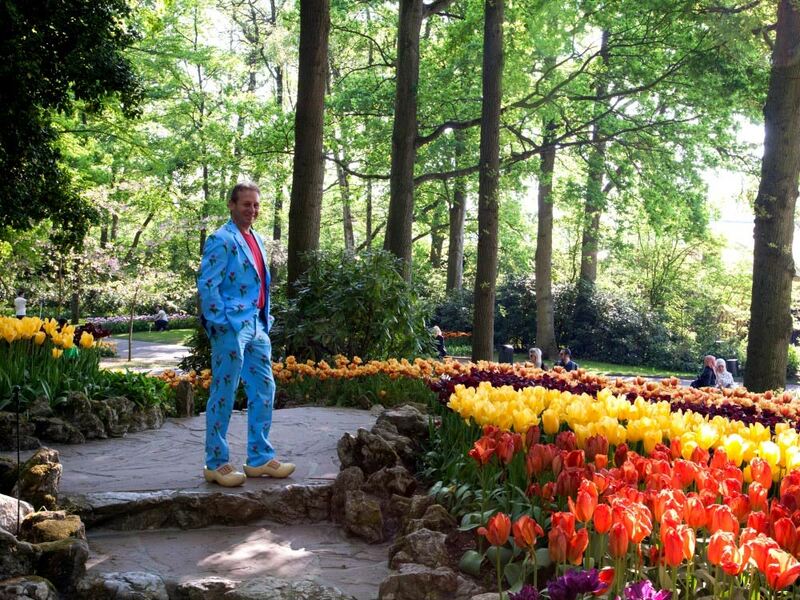 The Keukenhof gardens in Lisse is one of the most famous attractions in the Netherlands. It's only an hour from Amsterdam, but can you also visit the keukenhof in July? Continue reading "Keukenhof gardens, visit the amazing world of flowers Around Amsterdam"
Located in the province of Utrecht, 45 minutes from Amsterdam, you will find Castle De Haar. Read more about this medieval castle with the enchanting fairytale look. Continue reading "Castle de Haar – An Enchanting Experience"
One of the greatest painters that has ever lived, was born as a simple millers son in Leiden. Let us show you around Rembrandt's place of birth, his school, studio, church and much more! Continue reading "Rembrandt's Leiden - Discover the birthplace of a Master"
If your time in the Netherlands is limited. And if you do want to see more of our beautiful country, come to Madurodam miniature town in The Hague. Read what you can find here. Continue reading "Madurodam miniature town - Discover Holland in the Hague"
Continue reading "Visit the exciting Maritime Museum Rotterdam"
Continue reading "Rotterdam, Netherlands' harbor city that rose from destruction"
Continue reading "Scheveningen The Hague, the grand lady of Dutch Beaches"
Although it is not the capital, the Netherlands is ruled from The Hague. Moreover, this is a majestic, historic city you should see. Read about the medieval buildings, the museums, and much more. 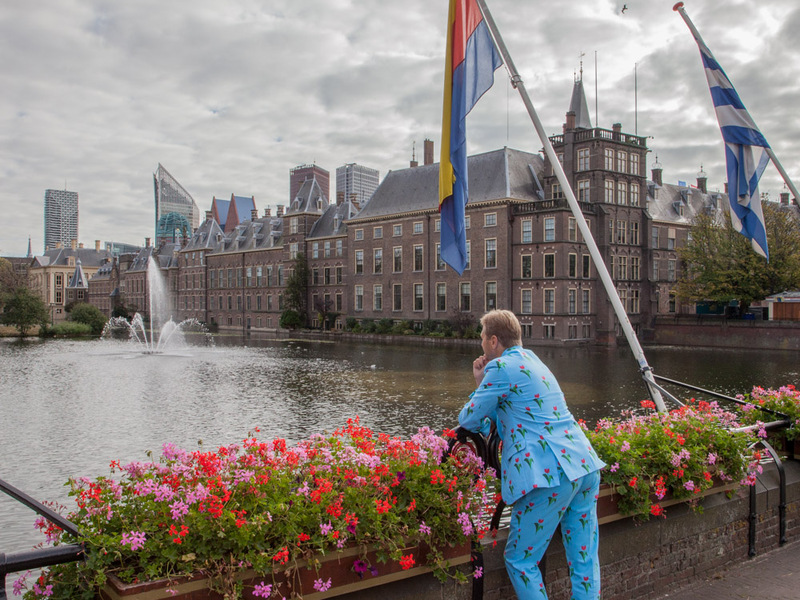 Continue reading "The Hague, Netherlands - Majestic city and home of Dutch politics"